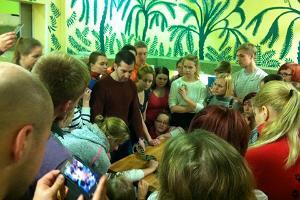 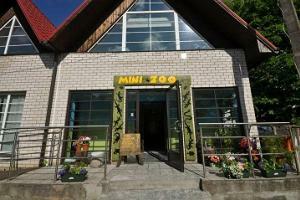 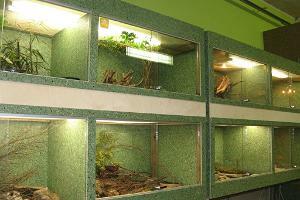 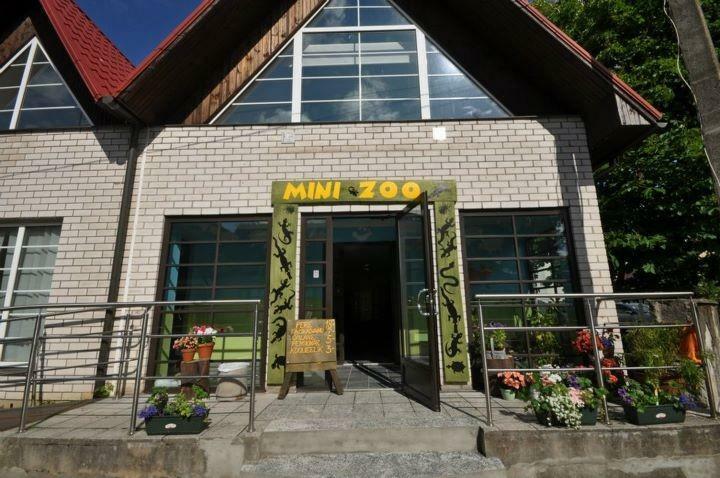 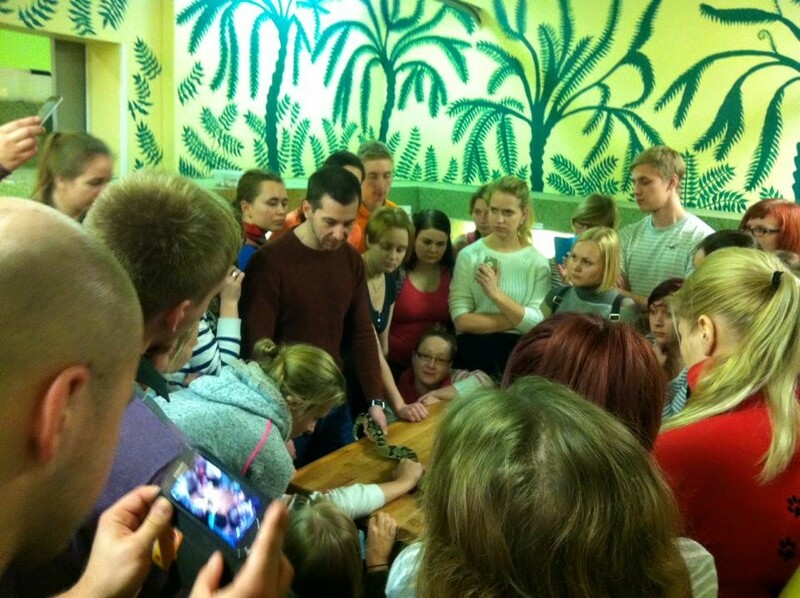 The Mini Zoo is located in the centre of Pärnu and visitors can see many interesting animals living in its terrarium. 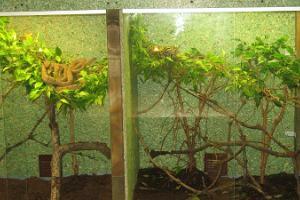 The zoo’s collection consists of snakes from the Estonian viper Vipera berus to the large reticulated python and Python molurus. 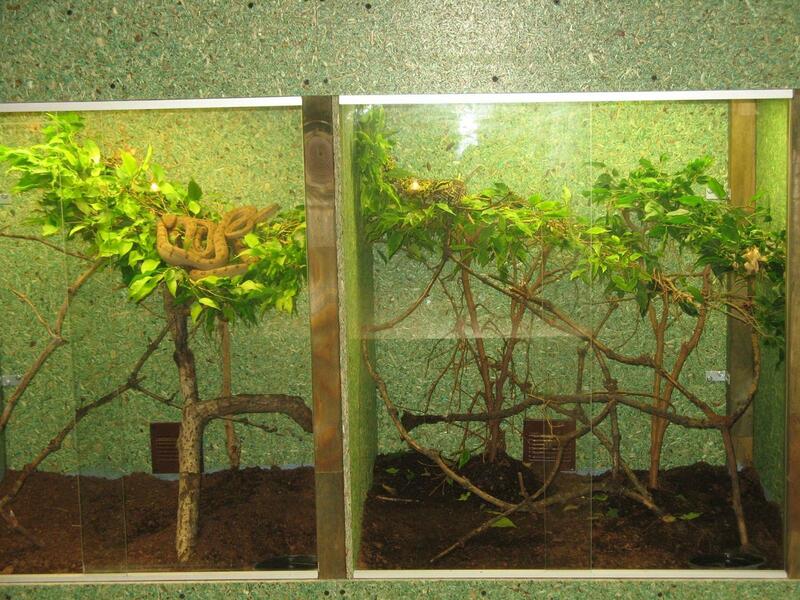 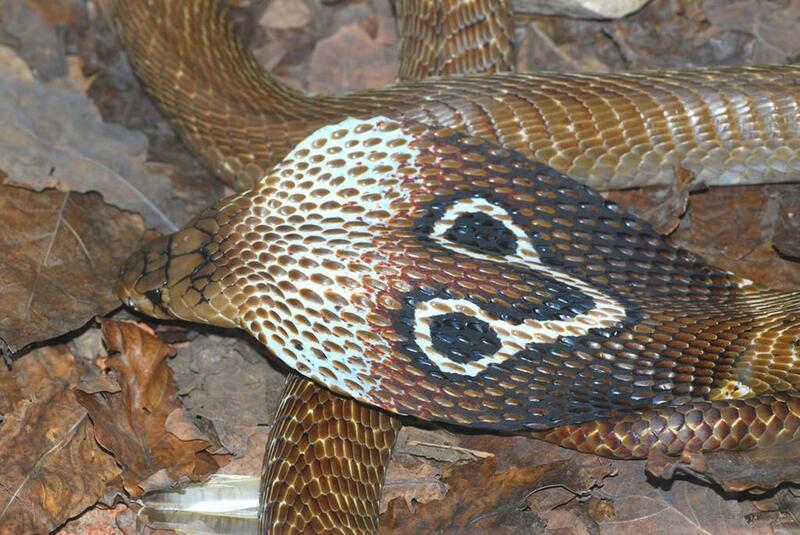 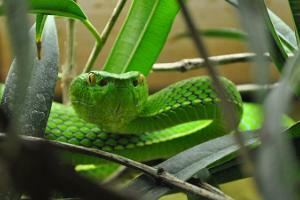 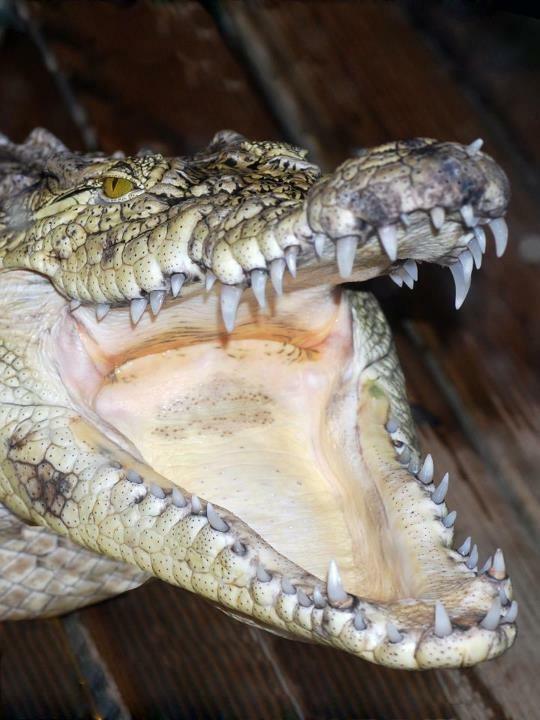 The venomous snakes found in the zoo also include the notorious Central Asian cobra and the Texas rattlesnake. 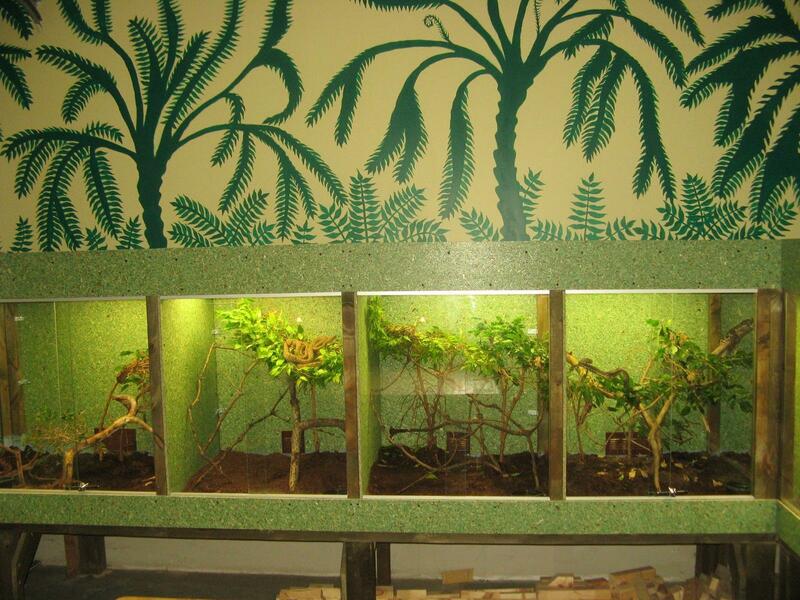 The zoos collection also includes lizards such as some gecko species like the Tokee and the green iguana that have become popular pets in Estonia. 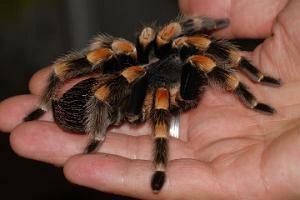 Braver visitors can hold and pet the animals. 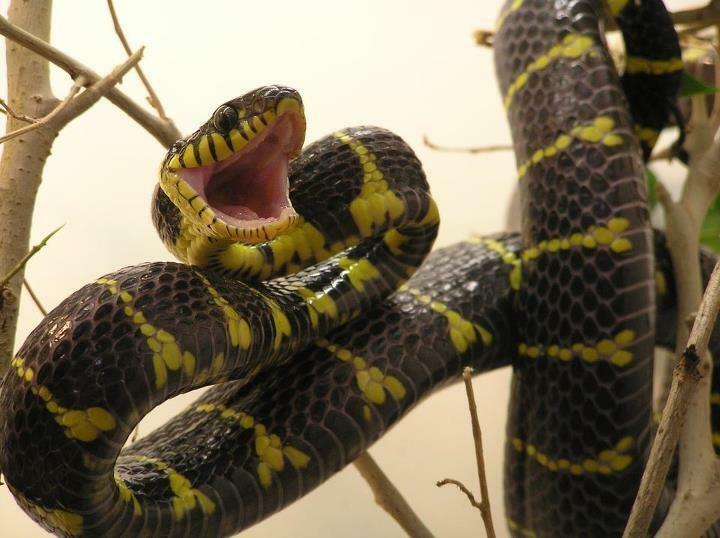 The zoo’s collection consists of snakes from the Estonian viper Vipera berus to the large reticulated python and Python molurus.